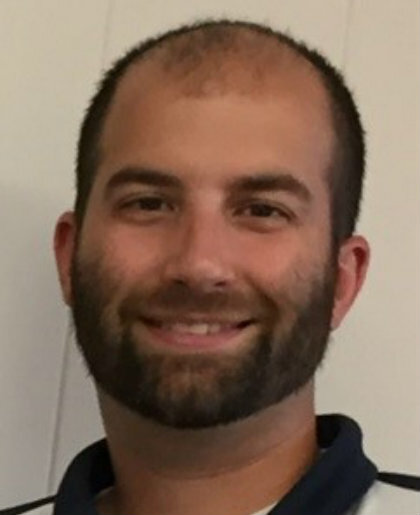 Ryan has been working at the agency for 12 years and has worked hard to expand his knowledge by becoming a Certified Insurance Counselor. Ryan is married with 2 young children which keeps him busy. He is an excellent golfer although he doesn’t get to play as often he’d like anymore.